The Program is being adopted by buildingSMART Chapters around the world. 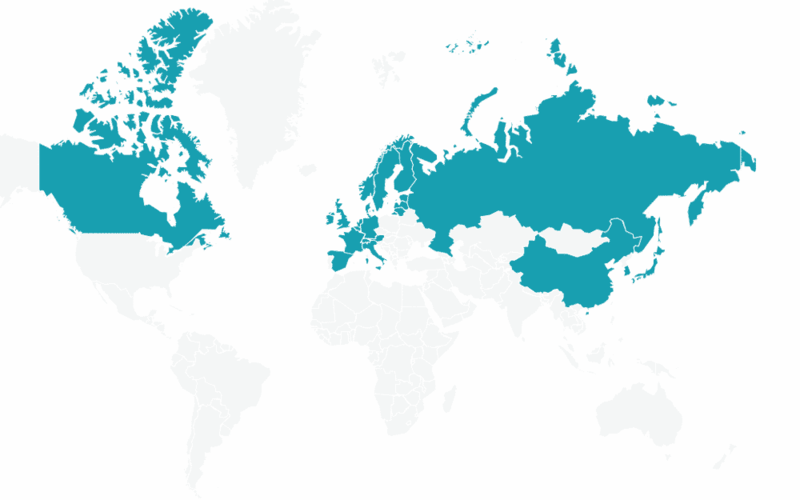 The map below indicates which countries are currently involved. Click on a highlighted country to see the Chapter contact details. Alternatively you can contact the international Program Committee at professional.certification@buildingsmart.org.